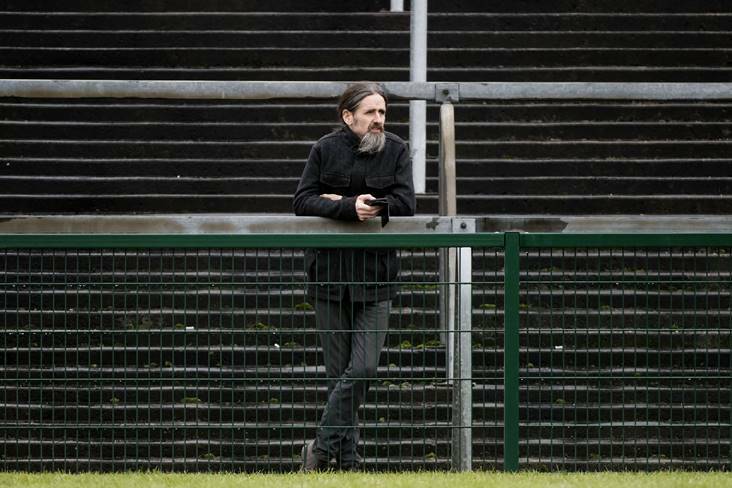 MEP Luke 'Ming' Flanagan at the Allianz FL Division 1 round 2 clash between Roscommon and Monaghan at Dr Hyde Park. 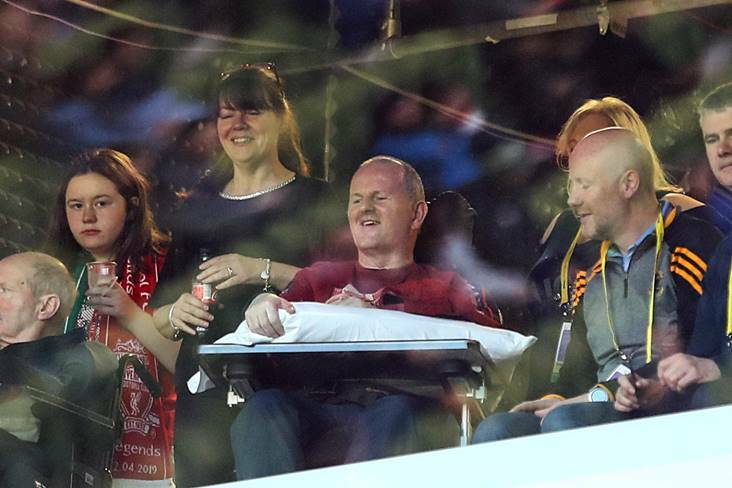 ©INPHO/Evan Logan. 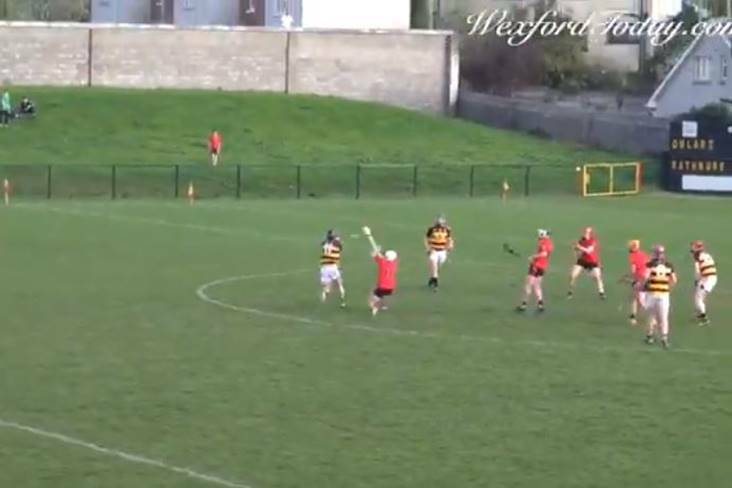 The Lilywhite netminder was called into action twice to deny Matthew Taylor and Ruairi Deane in Pairc Ui Chaoimh. 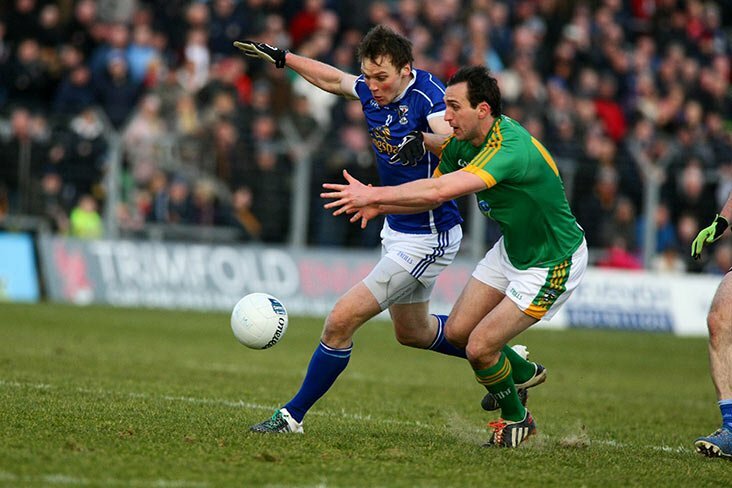 The Boyle clubman and his defensive team-mates restricted Monaghan to just six points from play in Dr Hyde Park. 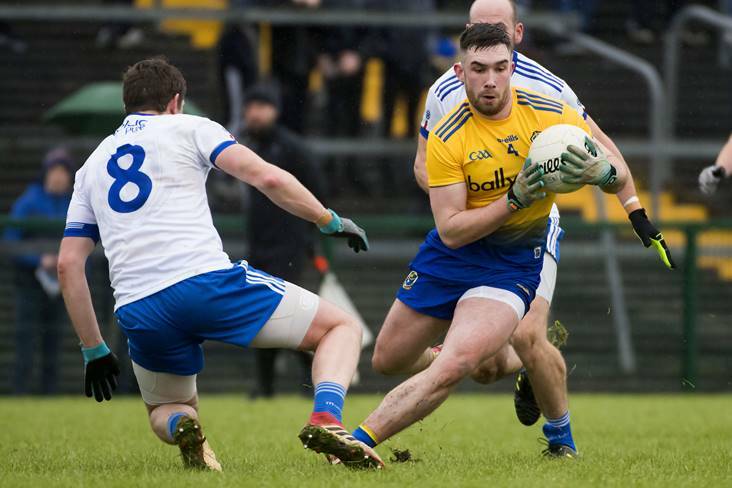 The Breffni County came close to a morale boosting win over the Kingdom and Clarke was one of their standout performers in defence. 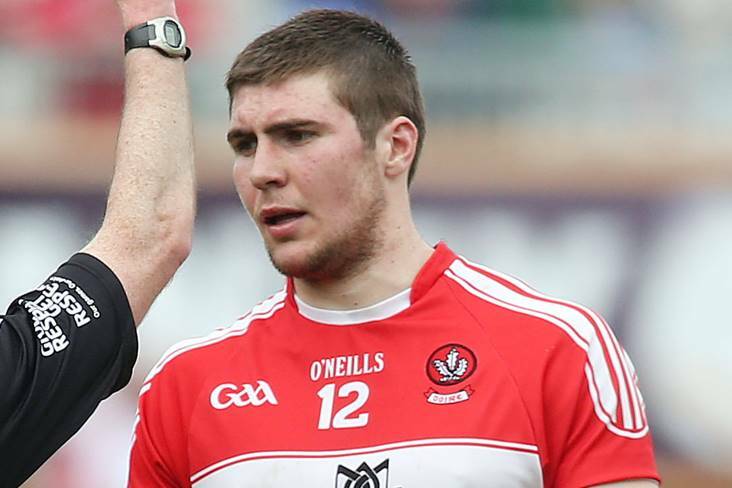 Higgins’ goal sent James Horan’s side on the road to an eye-catching nine-point defeat of Tyrone in Omagh. 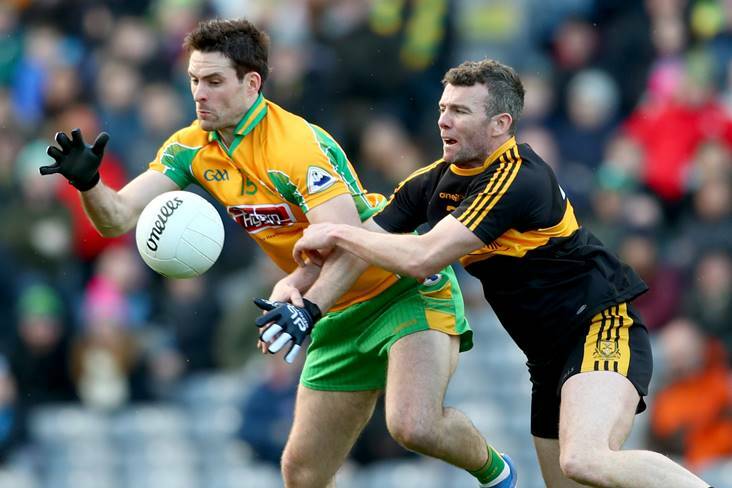 McCabe roamed forward to register 1-1 in the Division 2 stalemate with Clare on home soil. 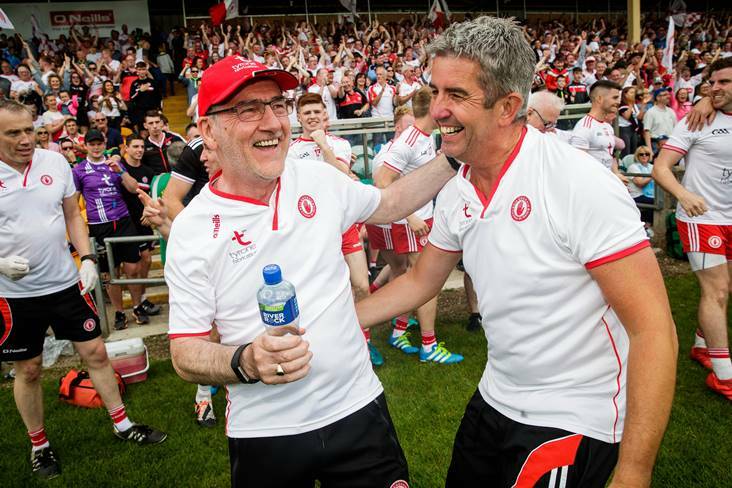 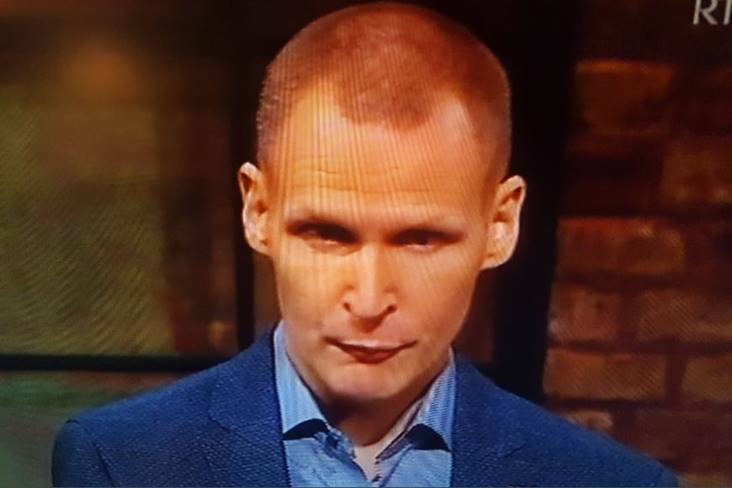 The Na Fianna man proved to be the rock on which many a Galway attack perished. 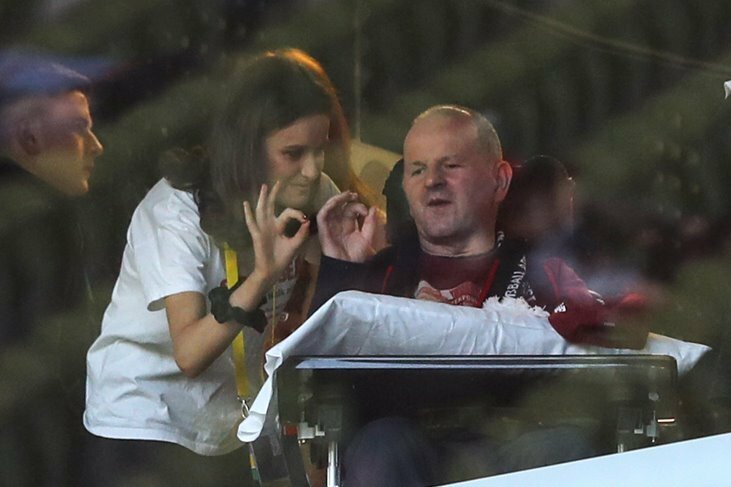 Down snatched victory from the jaws of defeat thanks to the attacking half-back’s injury time goal. 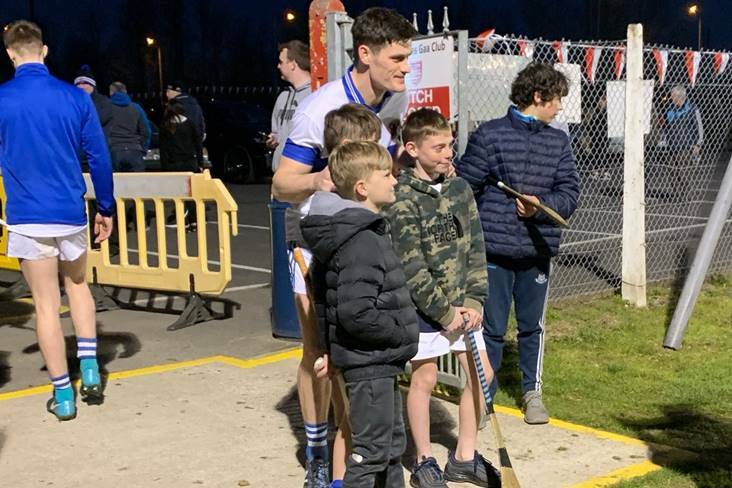 The midfielder sent over five points in the Oak Leaf County’s seven-point success over London in Ballinascreen. 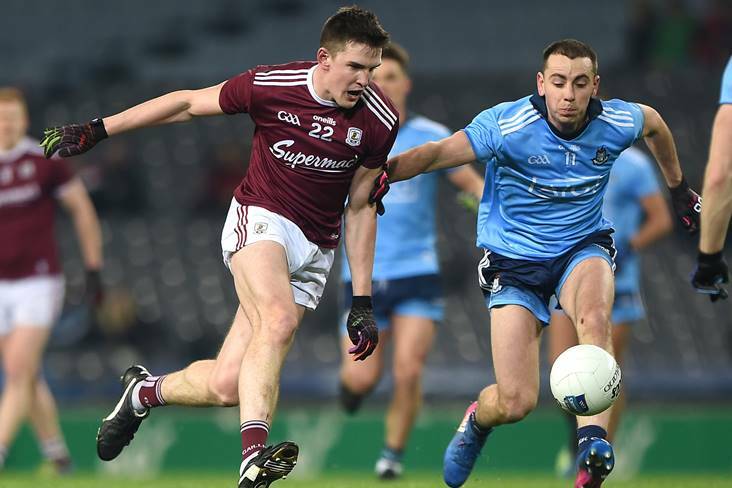 The Wee County got two points on the Division 3 table courtesy of their win over Laois and Durnin played a prominent part in Croke Park. 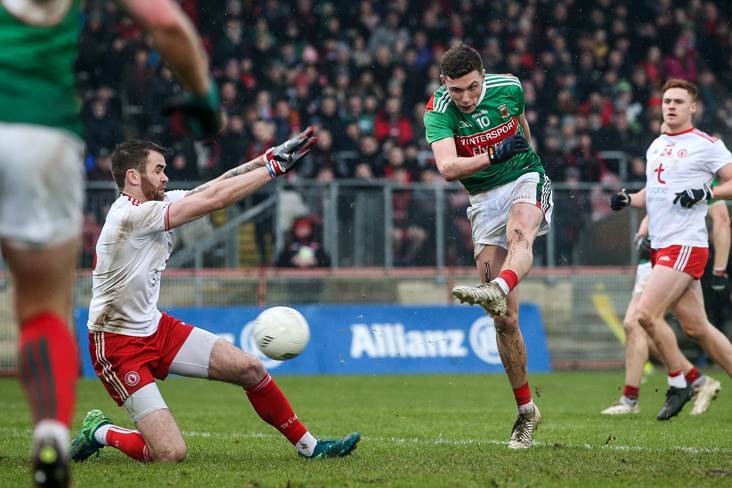 The Mayo newcomer helped himself to 1-3 in the dismantling of the Red Hands and his performance was one of many highlights for the travelling supporters. 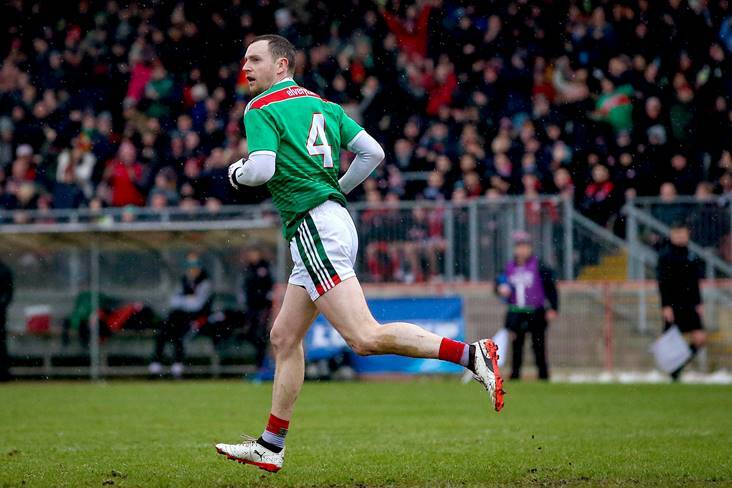 With their backs very much against the wall in Breffni Park, O’Shea delivered for the Kingdom with a return of 12 points. 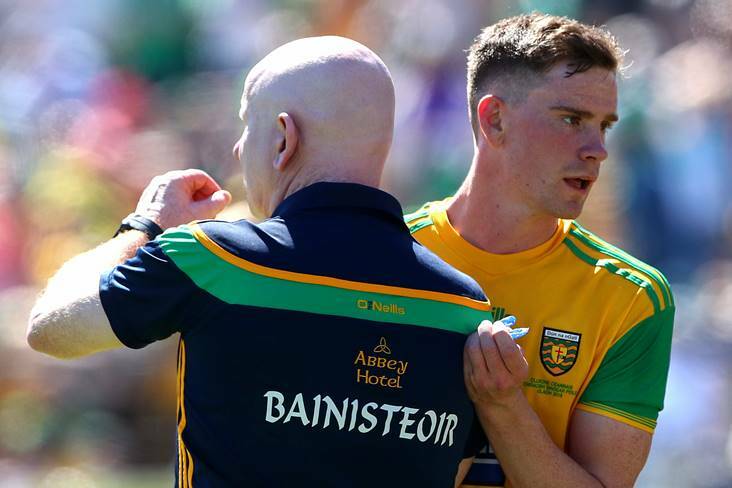 Thompson top scored with 0-5 (three from play) as Declan Bonner’s men came from behind to edge out Meath in Ballybofey. 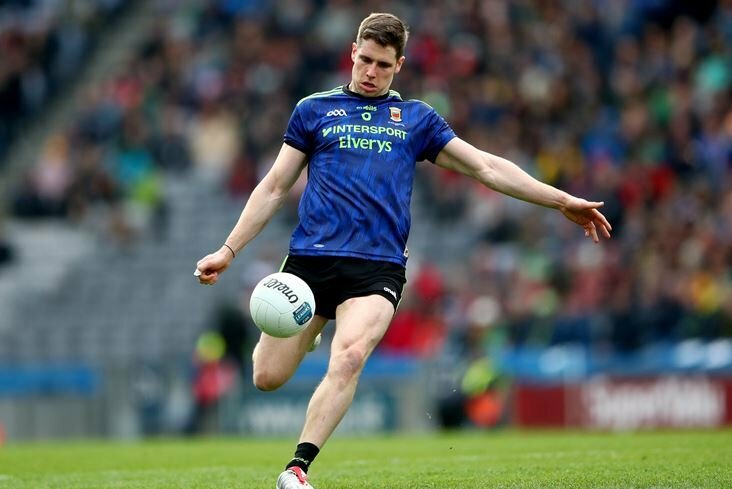 The former Kerry player marked his debut in the primrose and blue jersey in fine style with a five point return against the Farney County. 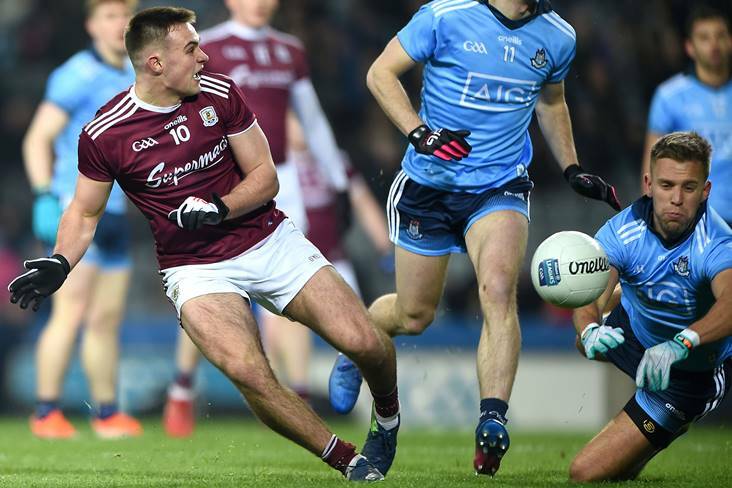 The gifted Whitehall Colmcille player pick-pocketed Galway to the tune of six points in Croke Park on Saturday evening. 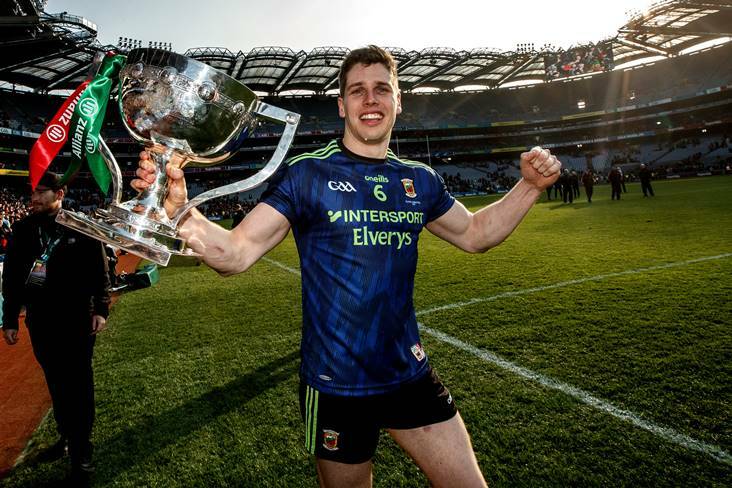 The Banner County salvaged a draw in dramatic circumstances in the Athletic Grounds and Tubridy was their go-to-man with 1-7.